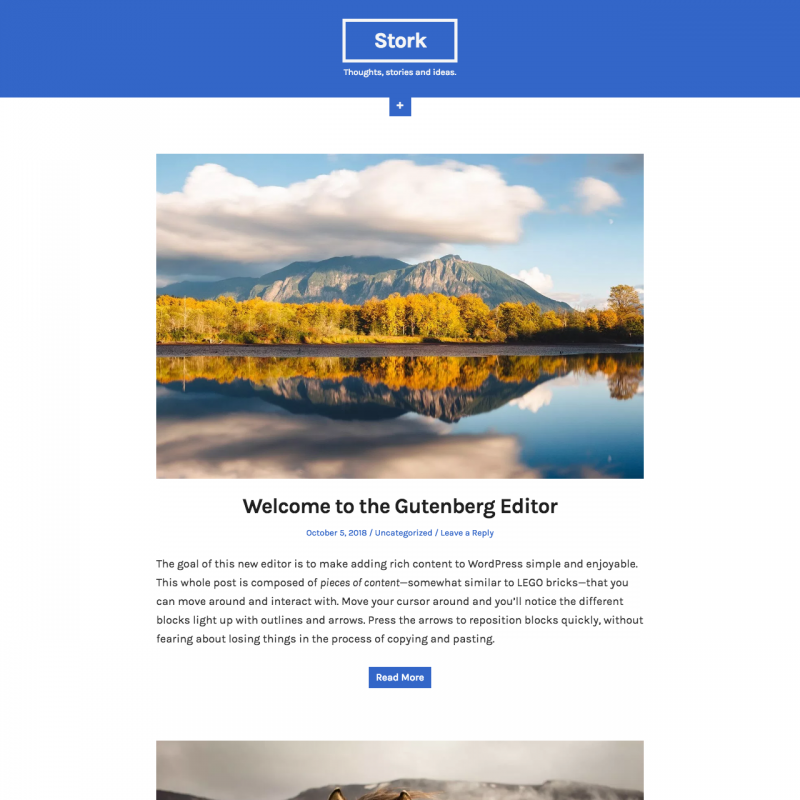 Stork theme translations are maintained by the WordPress community. 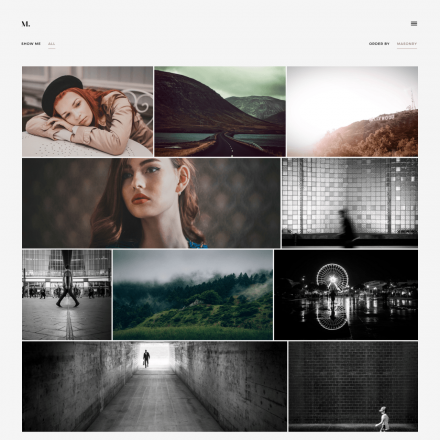 Stork is a minimalistic blog theme with beautiful galleries and Gutenberg support. 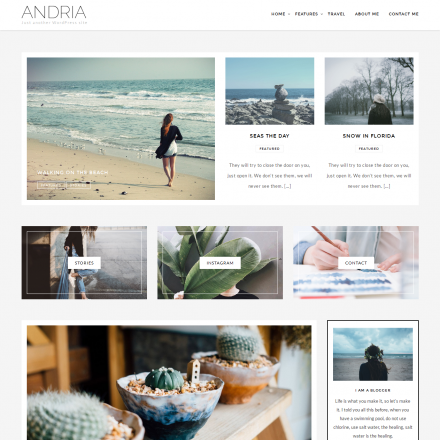 The theme supports custom colors settings.